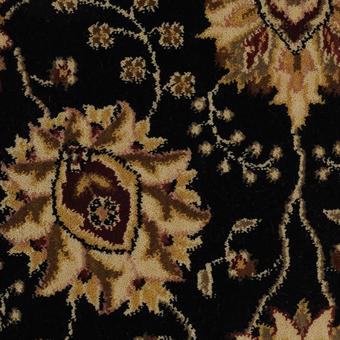 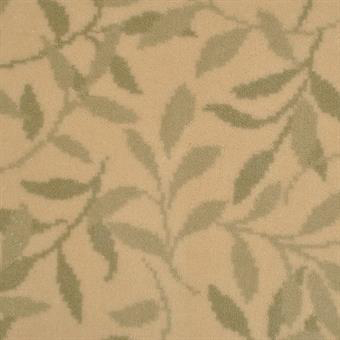 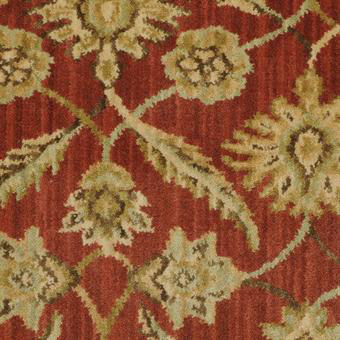 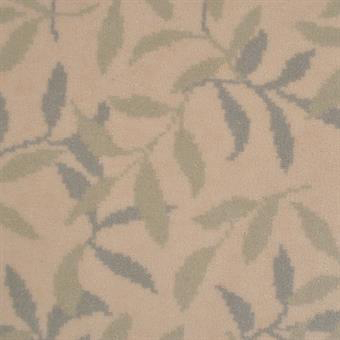 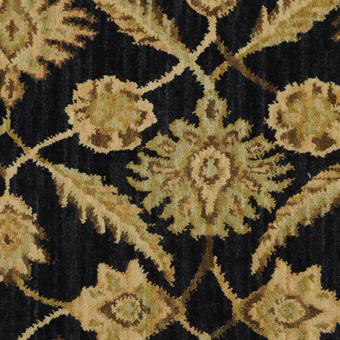 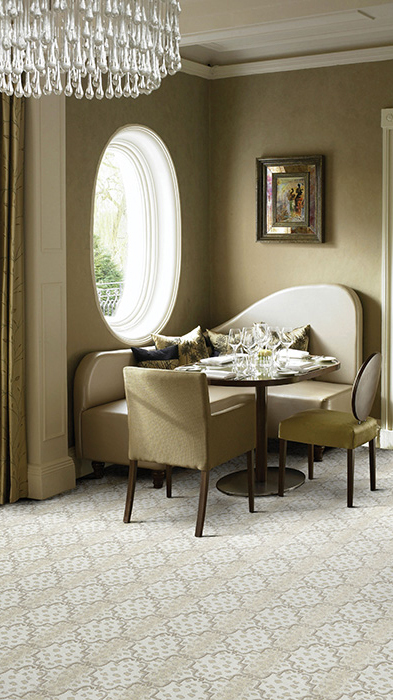 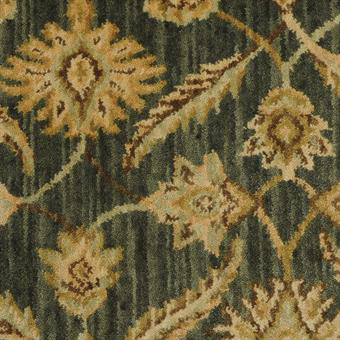 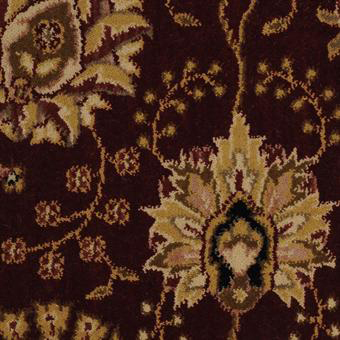 Masland Carpets and Rugs, founded in 1866, remains the leading decorative carpet manufacturer. 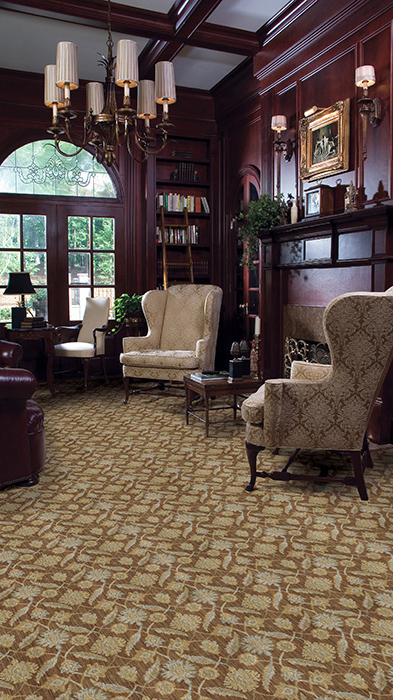 Their heritage and commitment to highest quality and color clarity has never wavered. 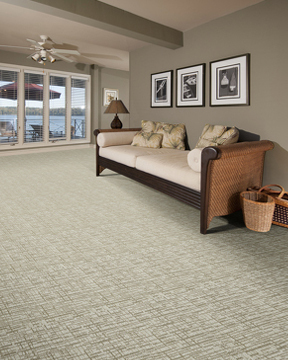 The Masland brand exemplifies originality, innovative construction, color treatment and clarity, as well as lasting beauty. 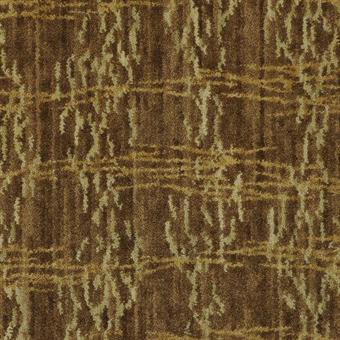 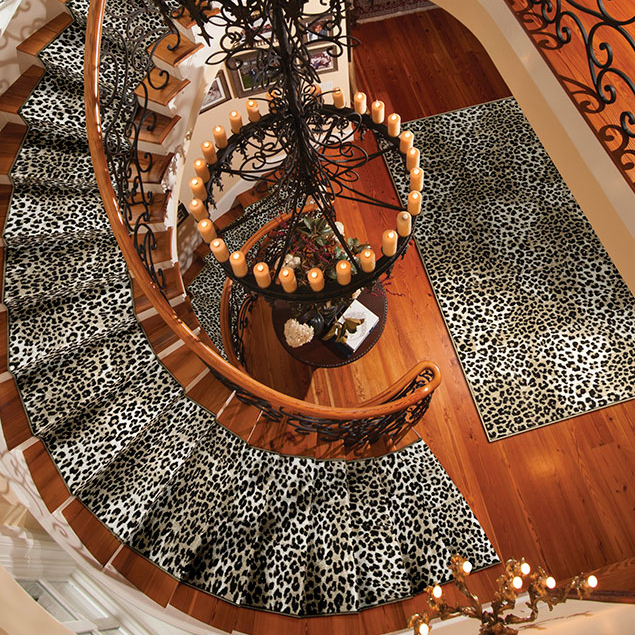 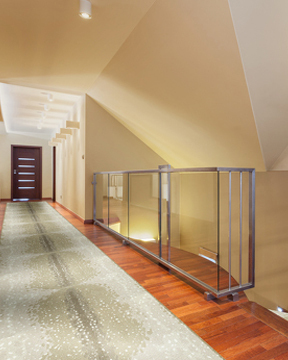 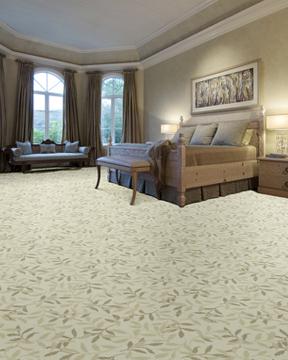 It is, without question, the most specified carpet by Interior Designers. 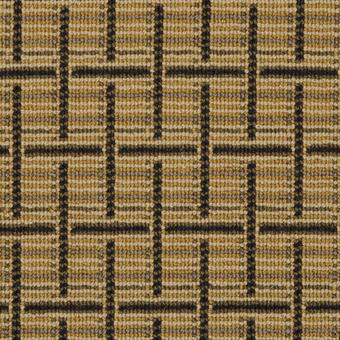 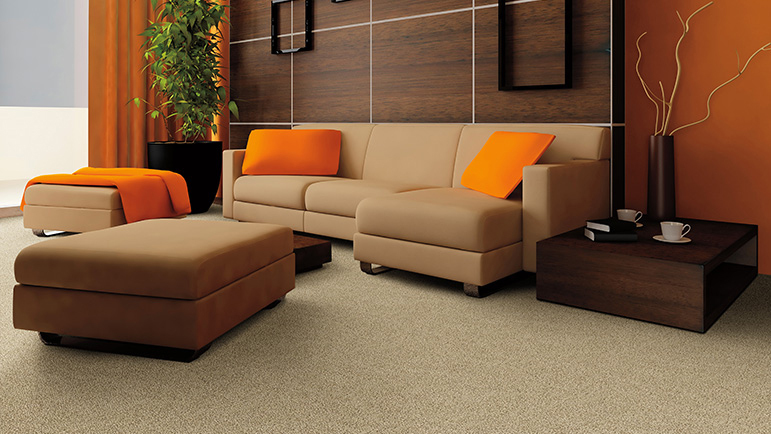 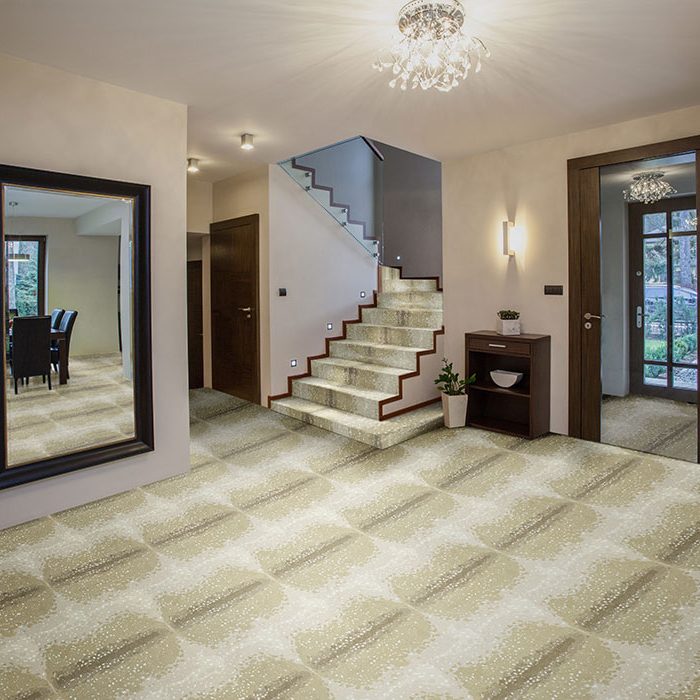 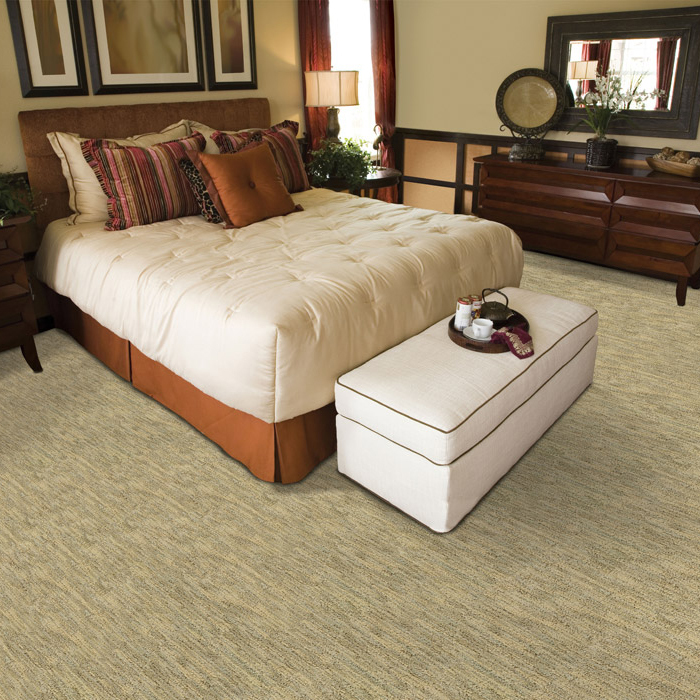 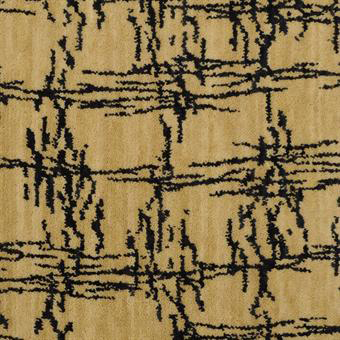 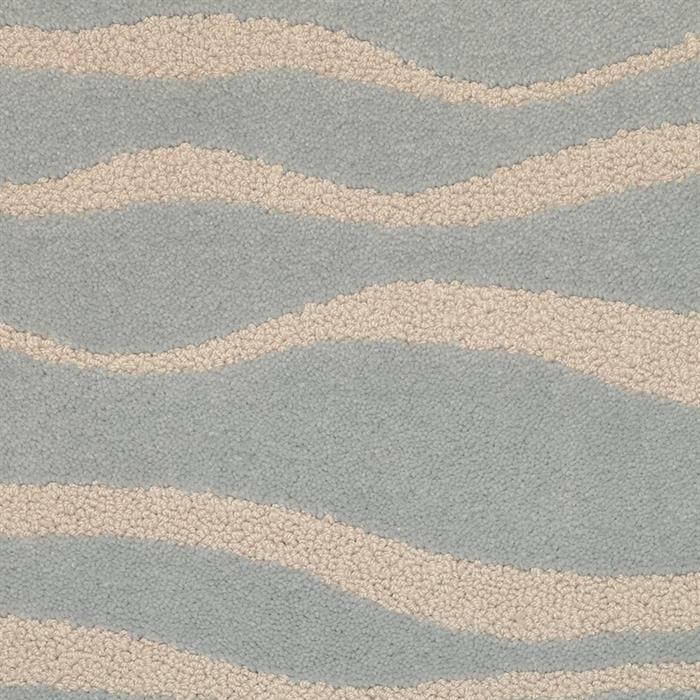 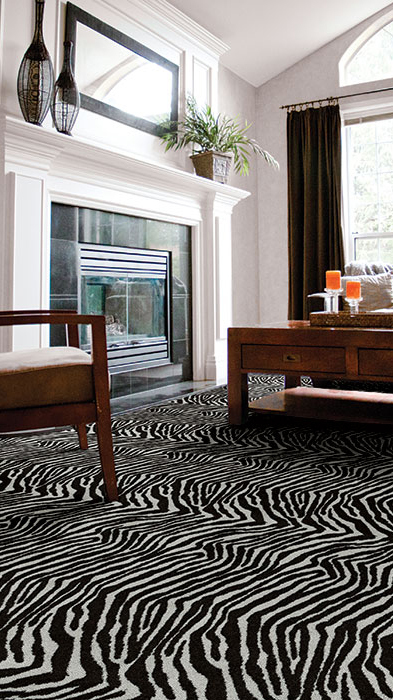 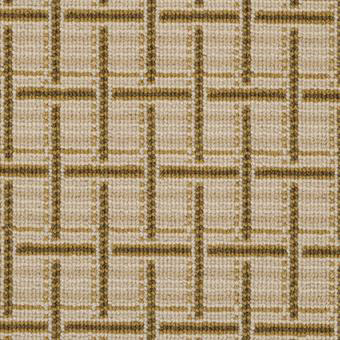 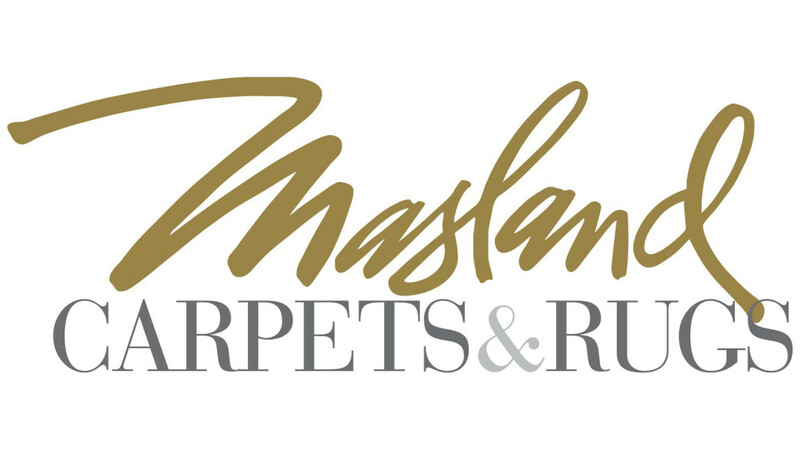 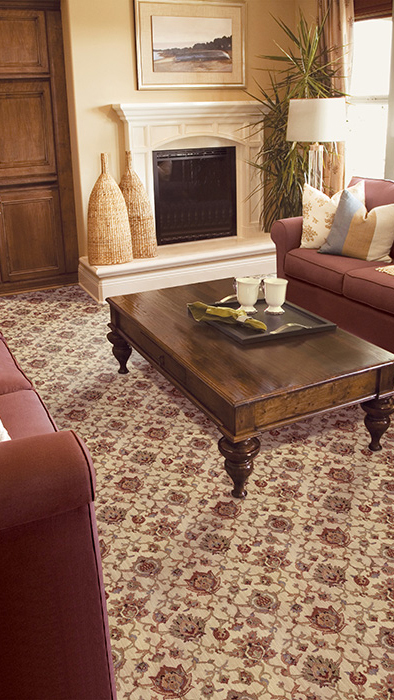 Masland Carpet is available globally through its dealer network and Interior Designers.